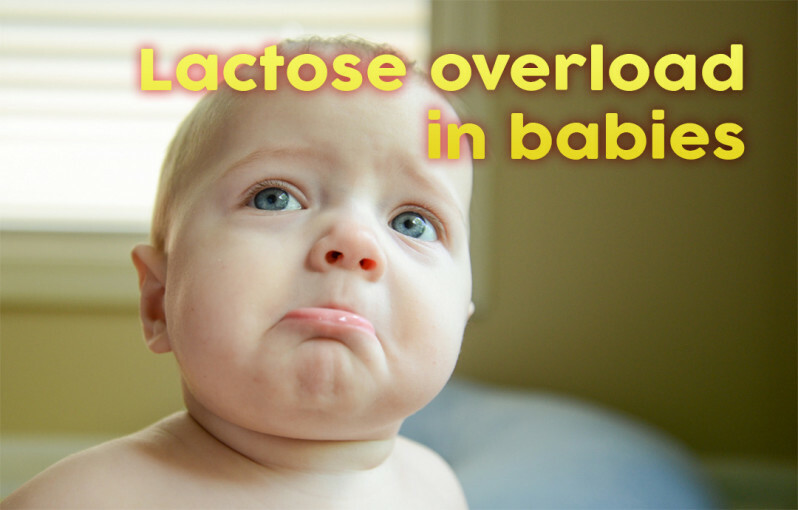 Category Archives for "Parenting Handbook"
Can You Overfeed a Breastfed Baby? How Long Does Teething Pain Last For a Baby? 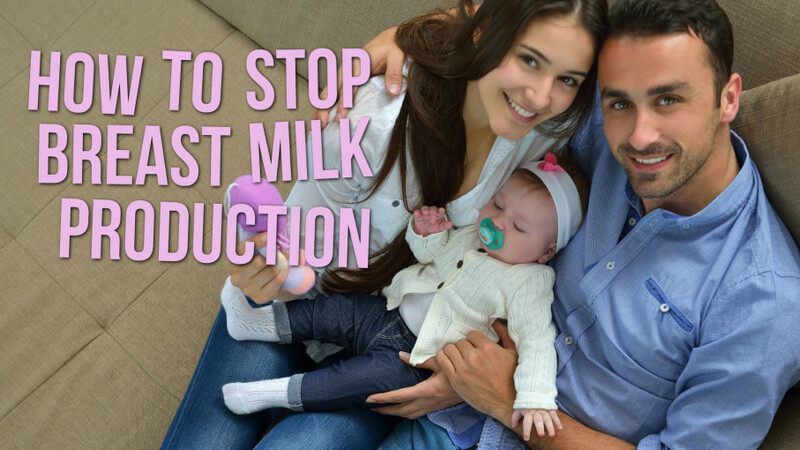 Lactation Suppression: How to Stop Breast Milk Production Safely? 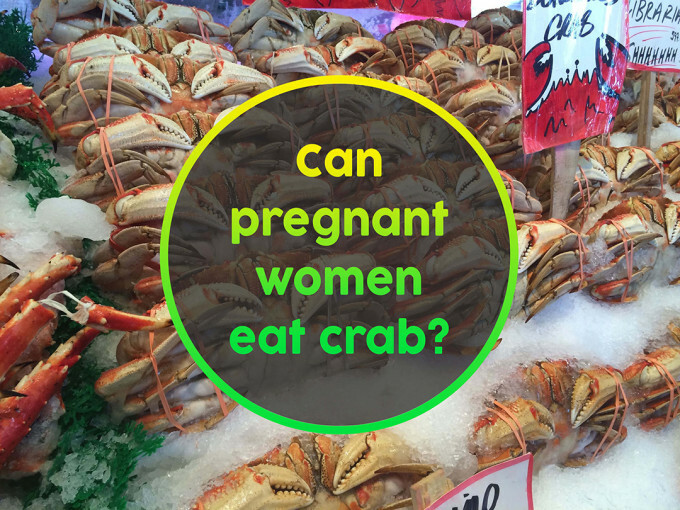 Can Pregnant Women Eat Crab and Seafood?